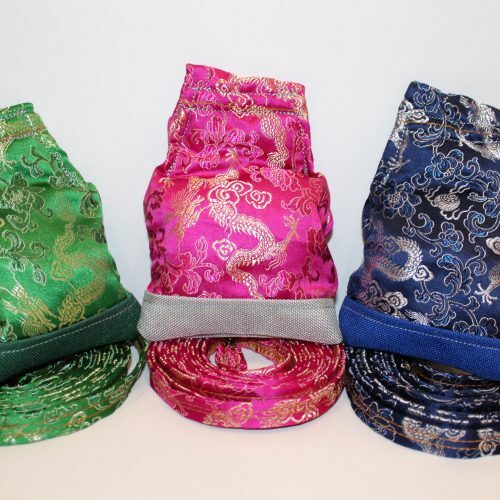 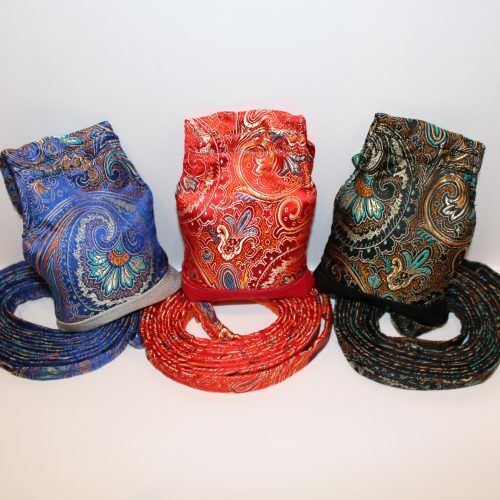 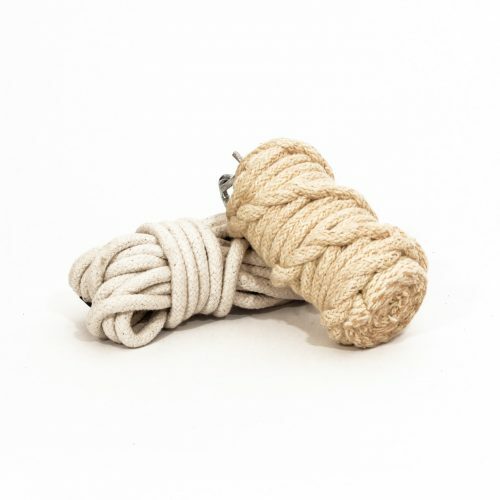 The RDA braided cotton rope is the most sought after rope for any traditional dartist. 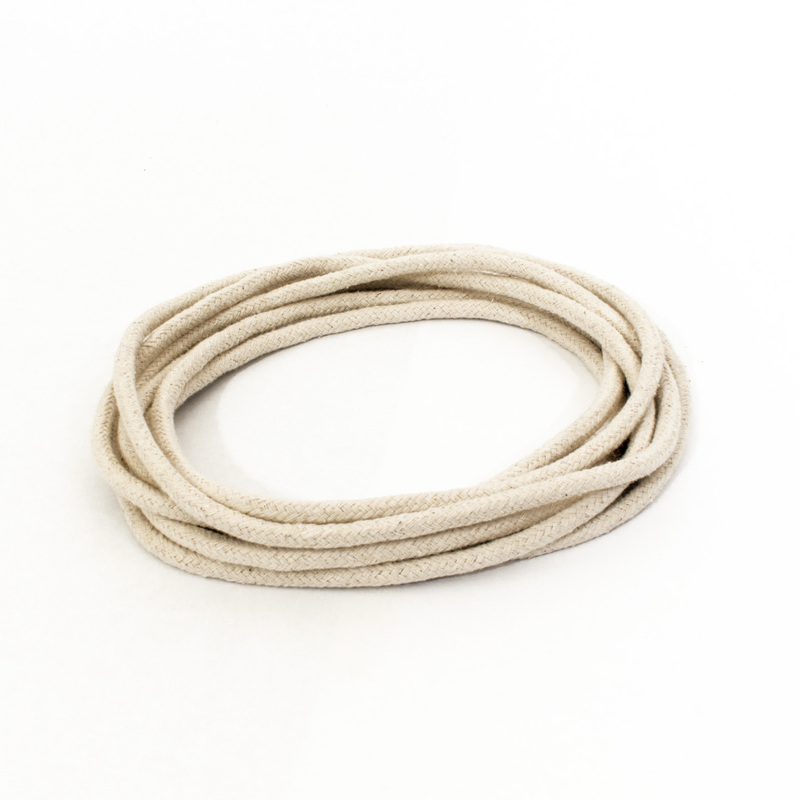 15 feet of long lasting, strong, good feeling rope that is Immediately workable. 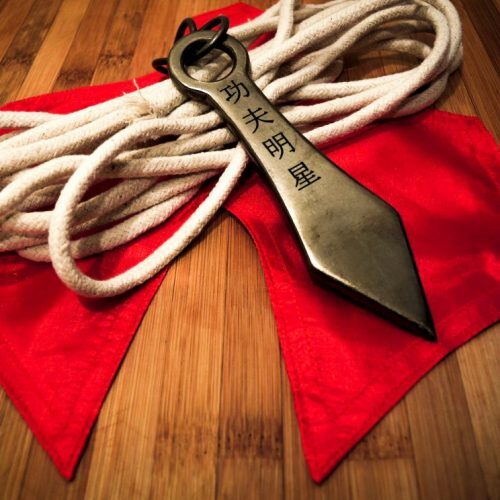 The rope smoothes out further over time, to perfection. 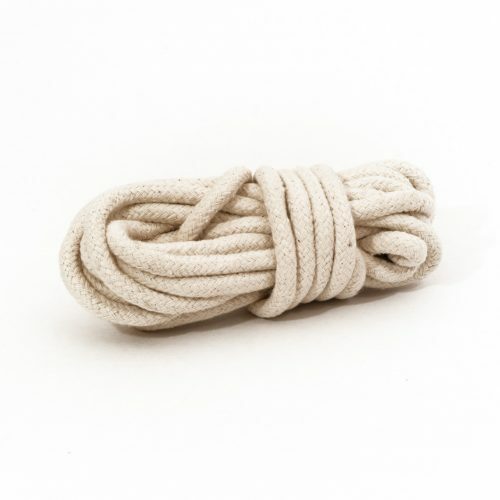 Baby/talcum powder is recommended on rope and hands to assist in smoothing out.